All eyes have fallen upon the South Korean giant, Samsung, with the official announcement of the Galaxy S6 and S6 Edge. But look again, HTC is having quite the week of their own. 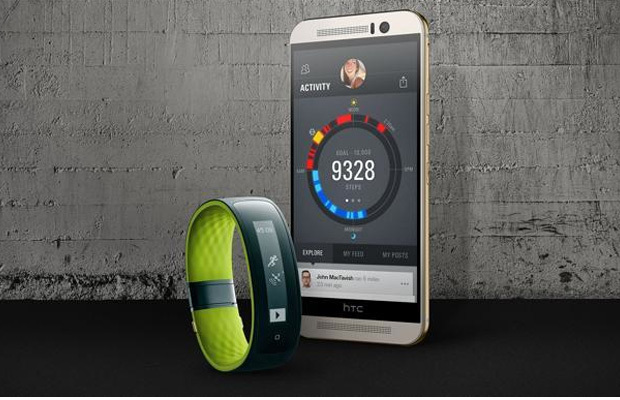 HTC has partnered with not only Under Armor, but also Valve for different products. The collaborative effort with Under Armor will bring about their first wearable device, GRIP. Despite early assumptions HTC is not jumping in to the Android Wear arena, focusing instead fitness. GRIP will feature five sensors, but will forgo the heart rate monitor so common in other devices. Compatible with Android and IOS devices, it will come in two colors later this spring for about $199. 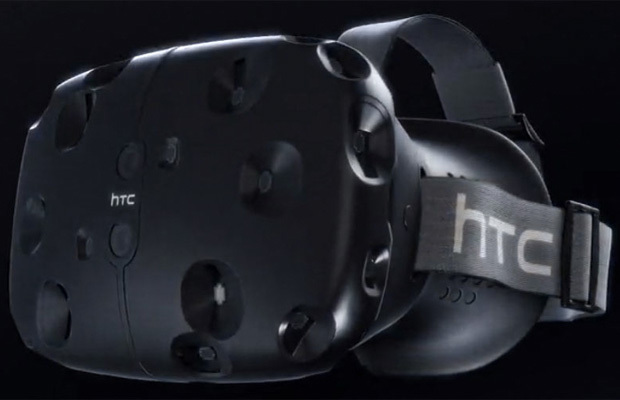 Valve has agreed to help out HTC to bring a VR headset that will reimagine the industry. The HTC Vive is the SteamVR set that was hinted at earlier this year. The major feature no other headset has: full room environment support. So, no longer will the VR headsets be used solely from the coach. HTC is not trying to change the way people play games, despite the obvious connections with Valve. Through the big names already signed on to the project such as HBO, Lionsgate, and Google, they are wishing to change the way we shop, travel, and communicate. Rounding out the huge week is the announcement of the One M9. 5-inch full HD display, octa-core processor, and the ultra-pixel camera of the One M8 is now the front-facing camera of the M9, with a 20 megapixel camera on the back. The stock Android 5.0 is backed up by a hefty 3 GB of RAM, with Sense 7 set over it. HTC is an expert and creating high-end devices without resorting to gimmicky new features. All of the announcements they made this week hone existing concepts and technology to a razor’s edge. Take my money now.